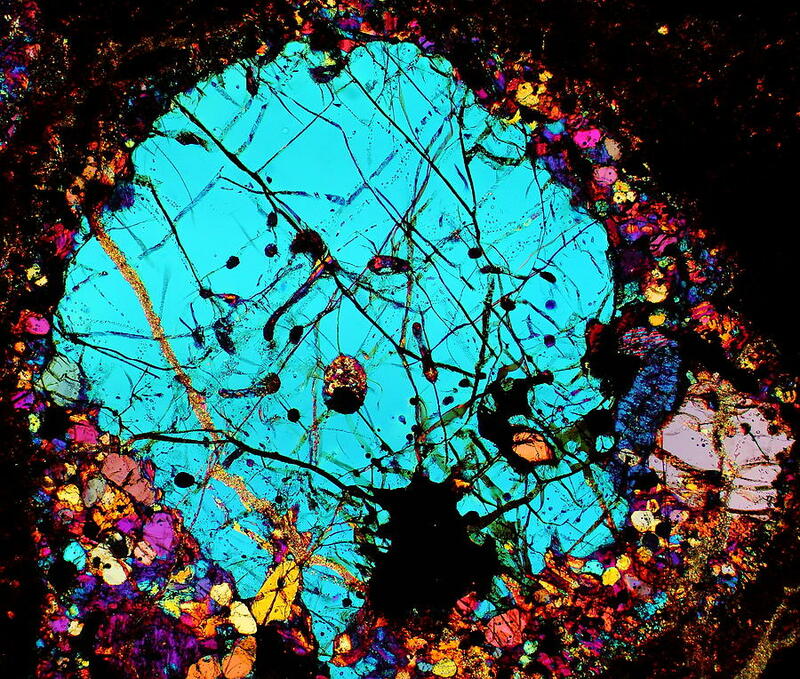 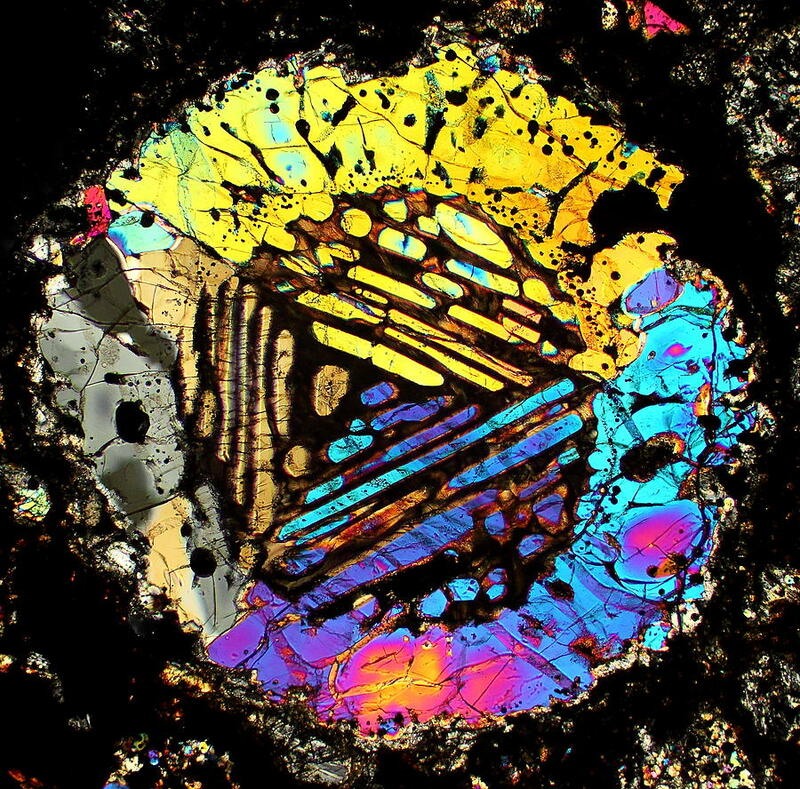 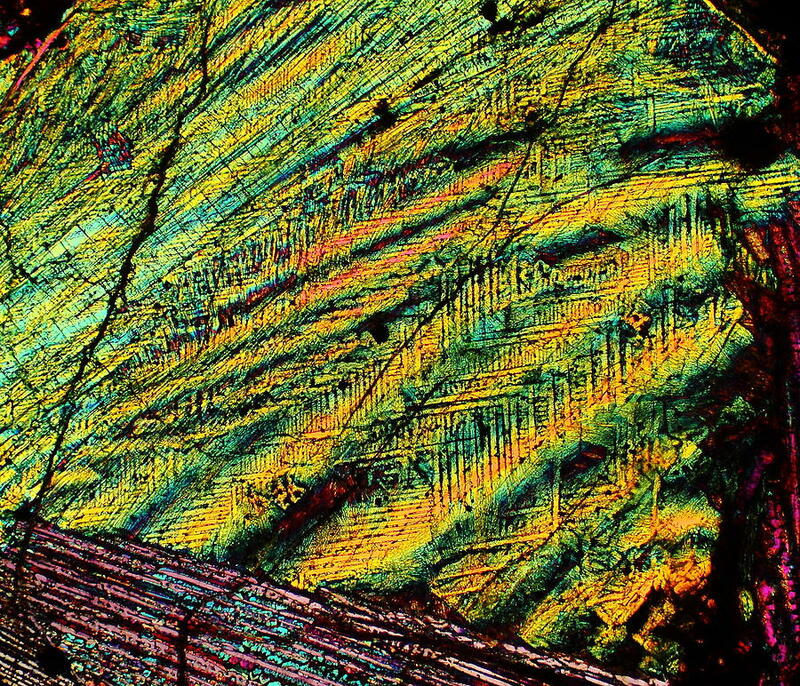 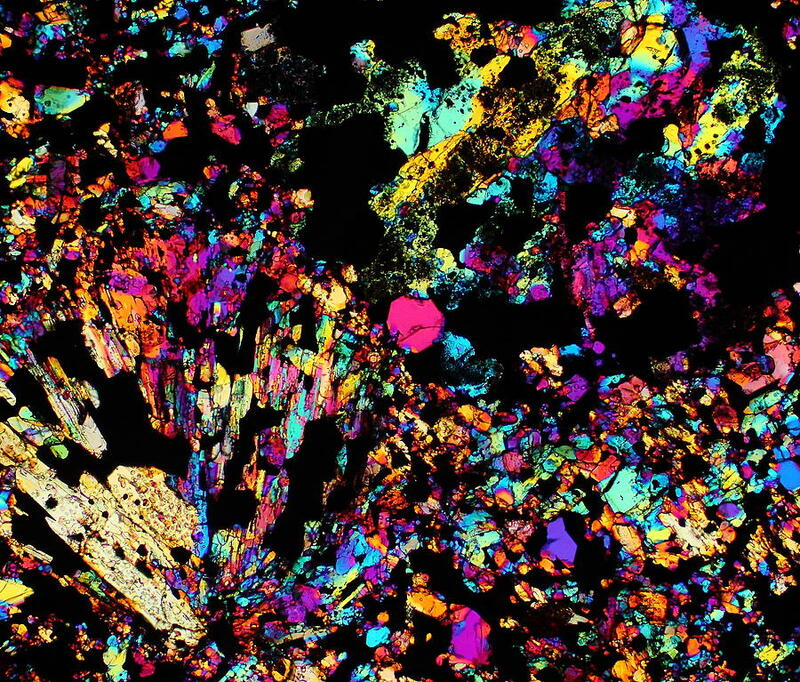 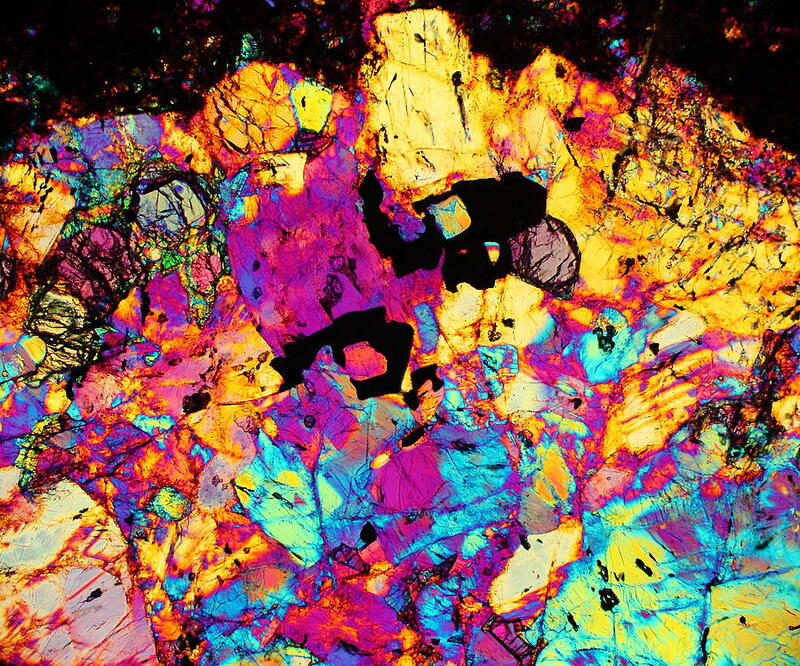 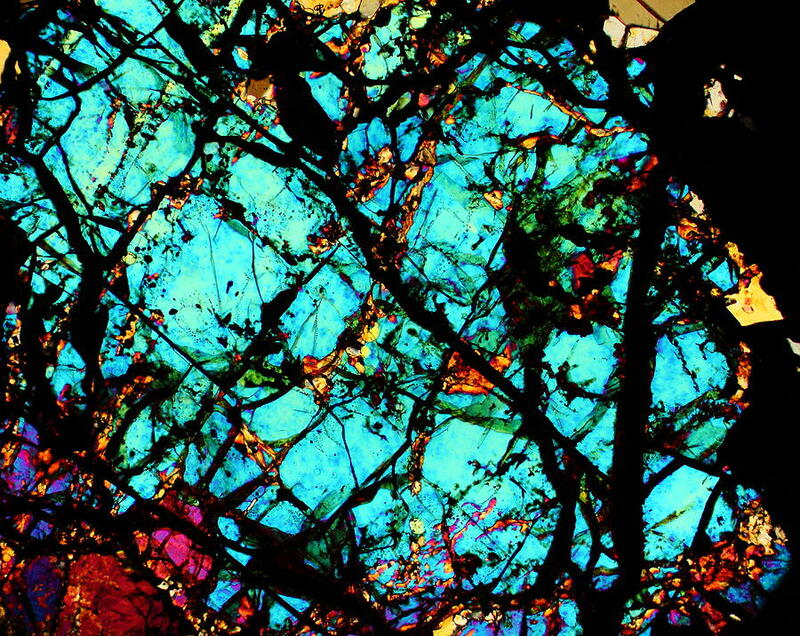 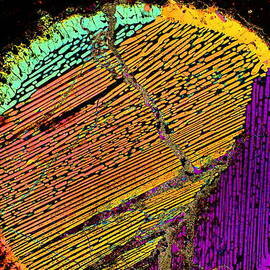 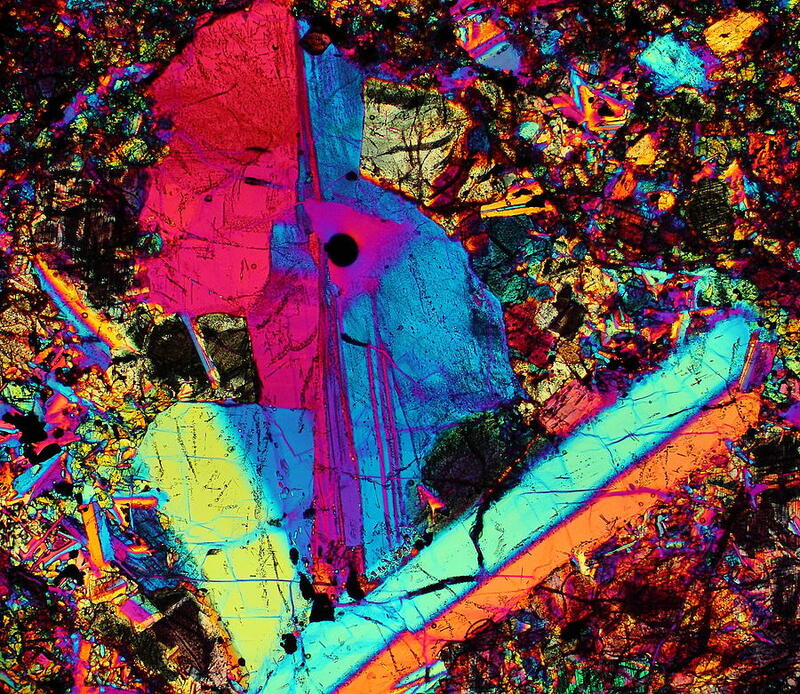 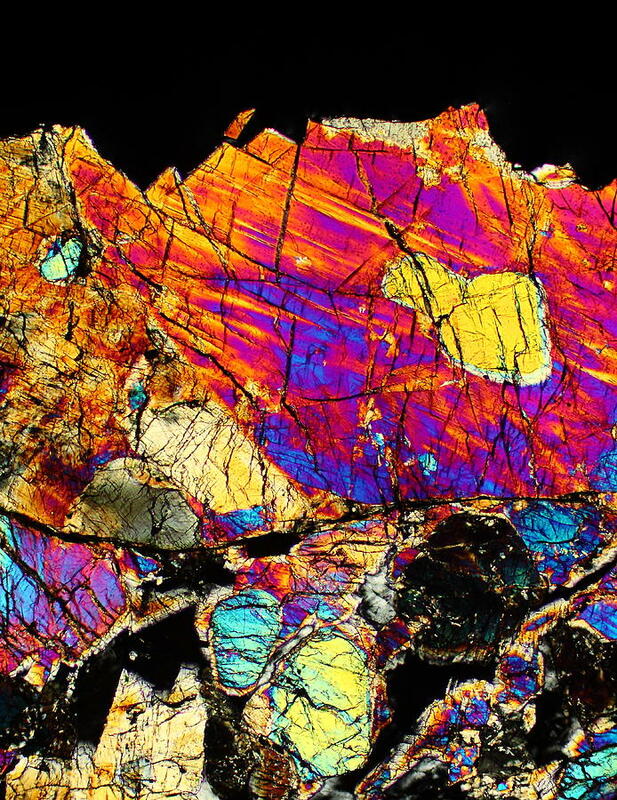 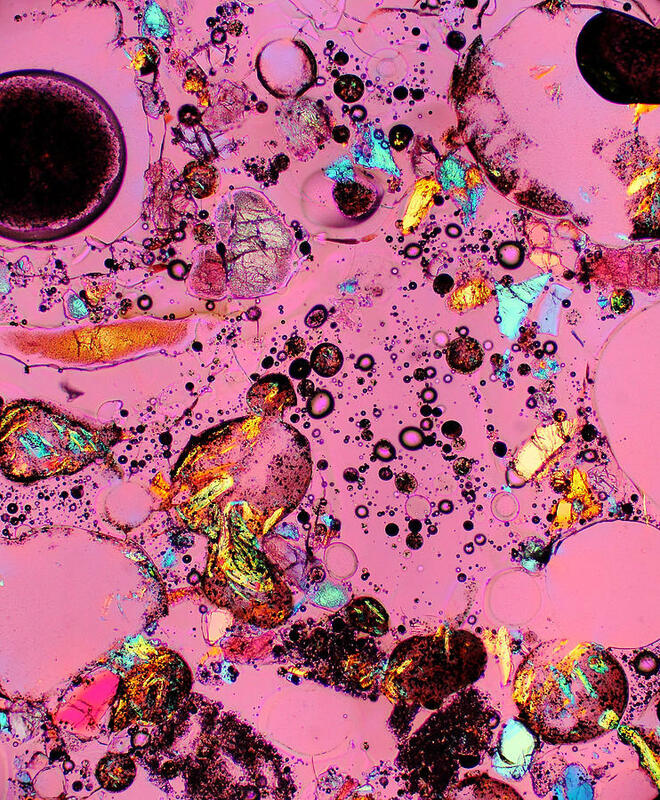 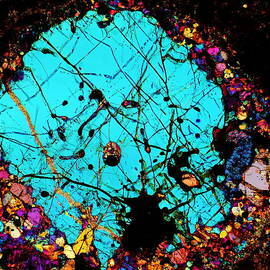 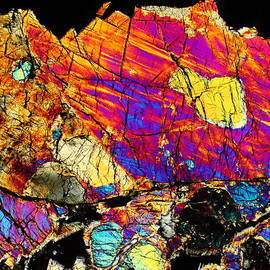 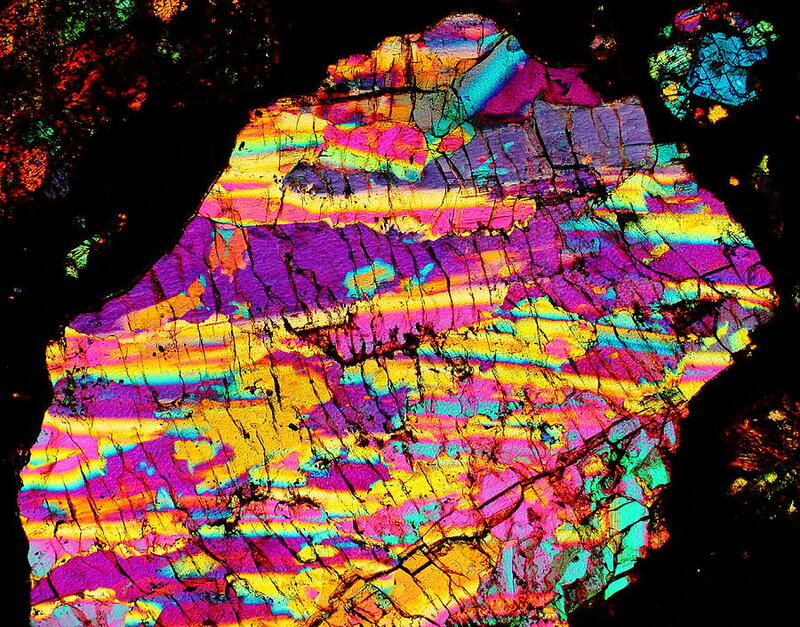 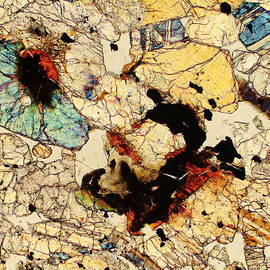 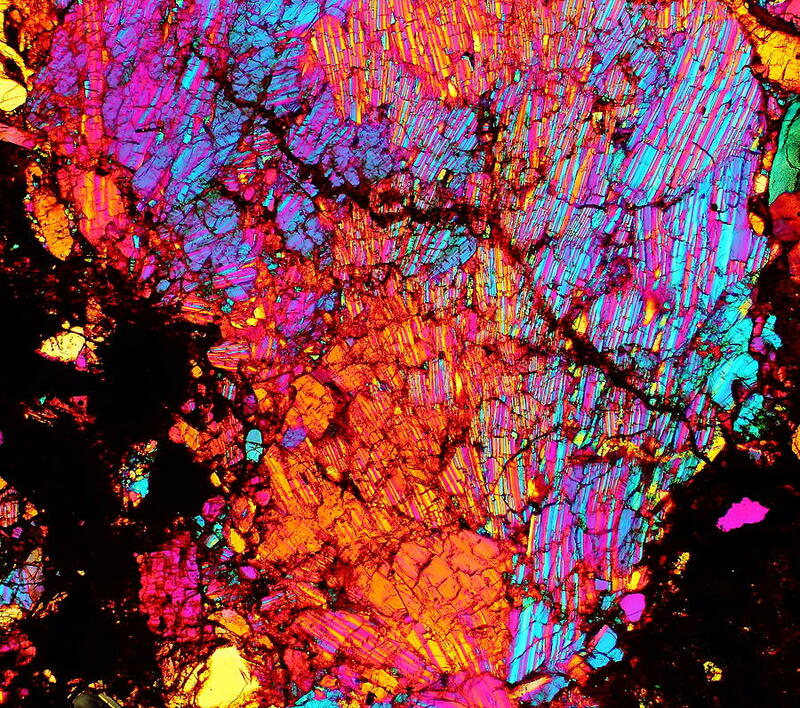 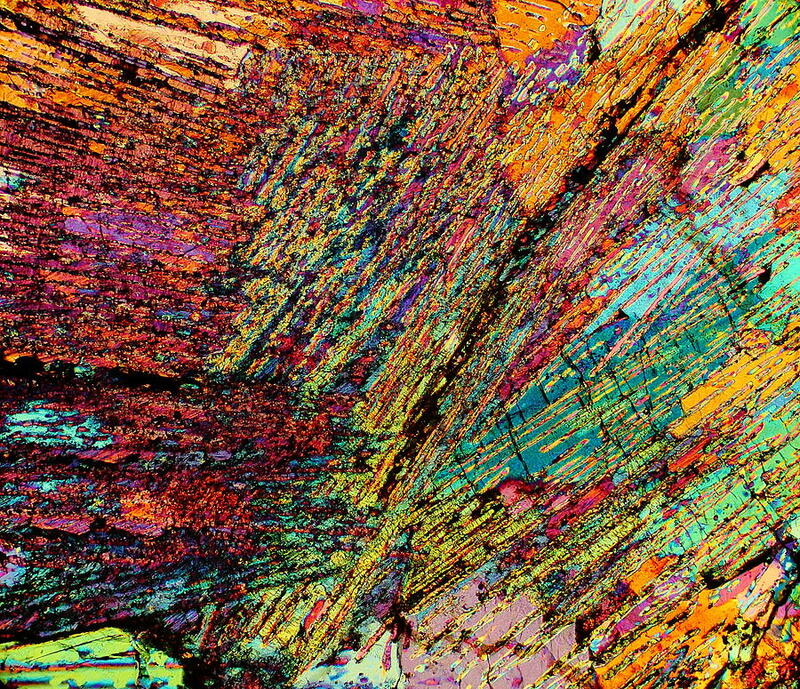 I have been addicted to the Beautiful World of Meteorites In Thin Section every since I saw my first one 15 years ago. 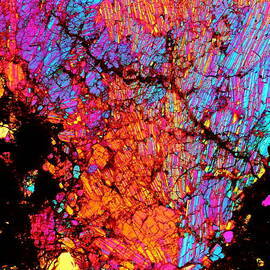 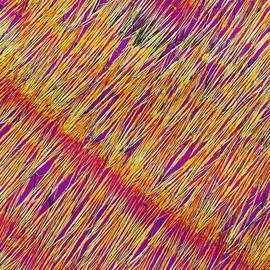 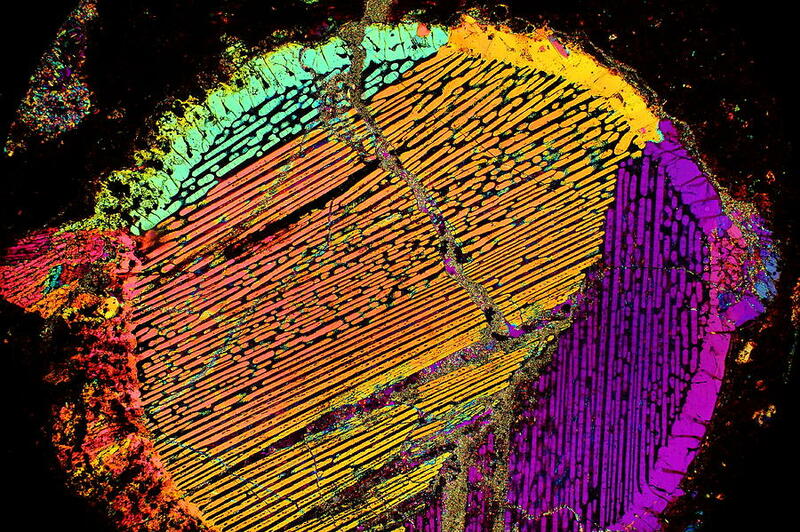 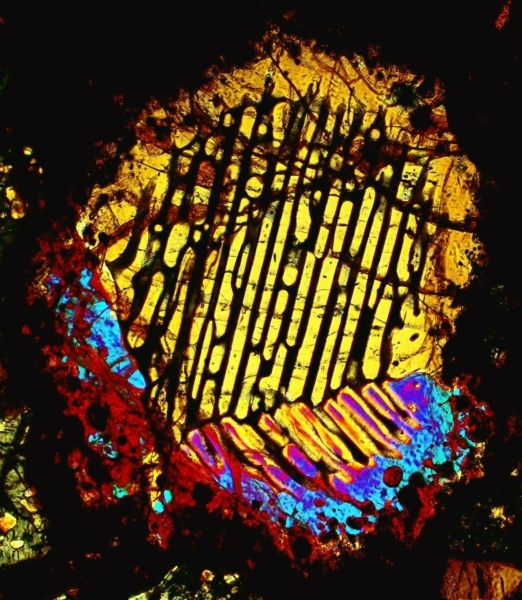 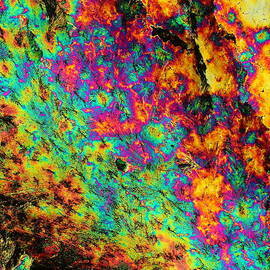 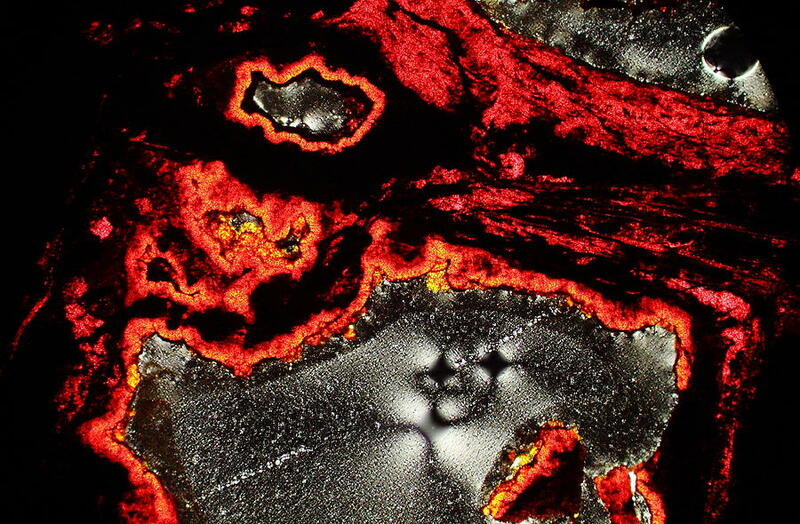 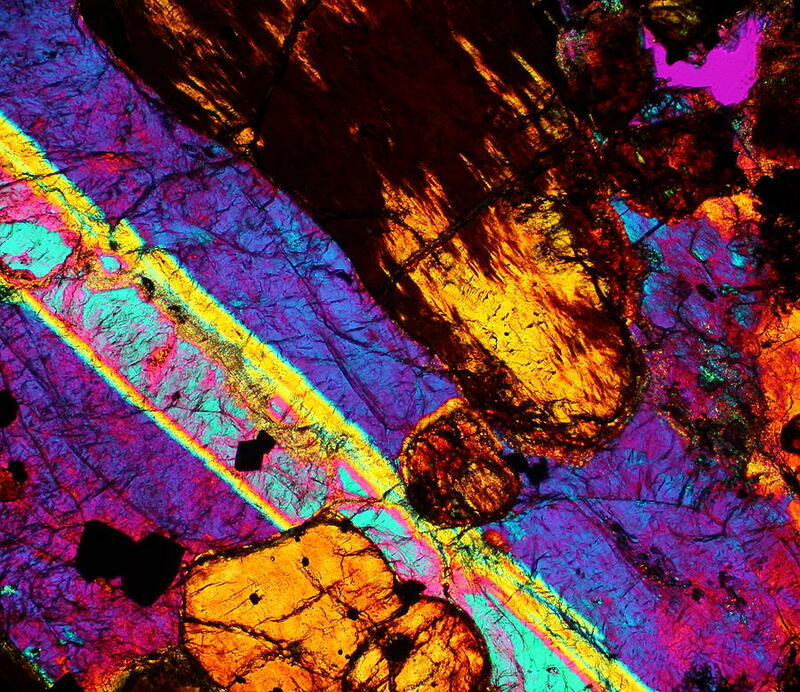 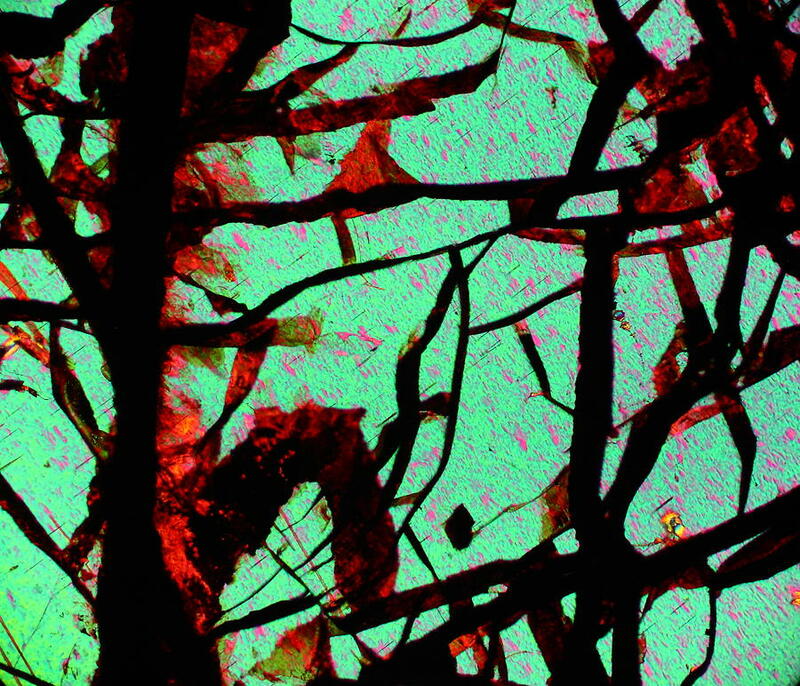 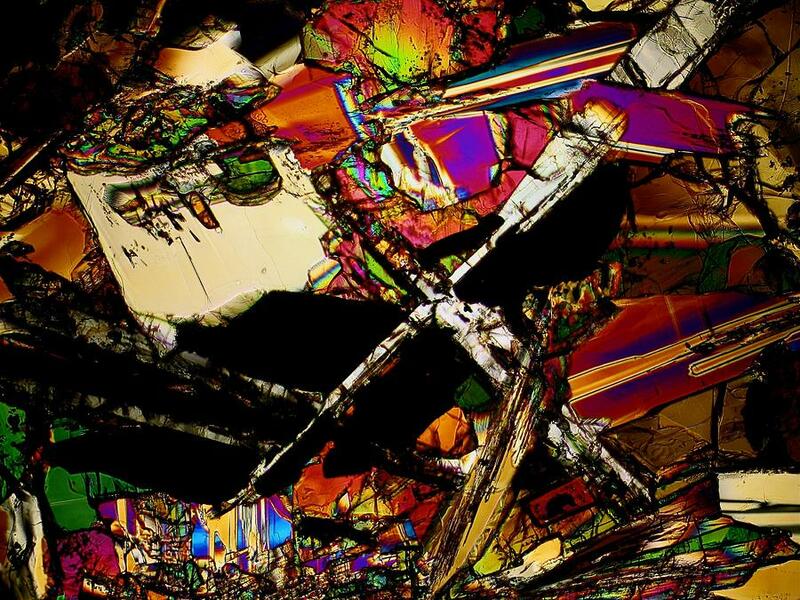 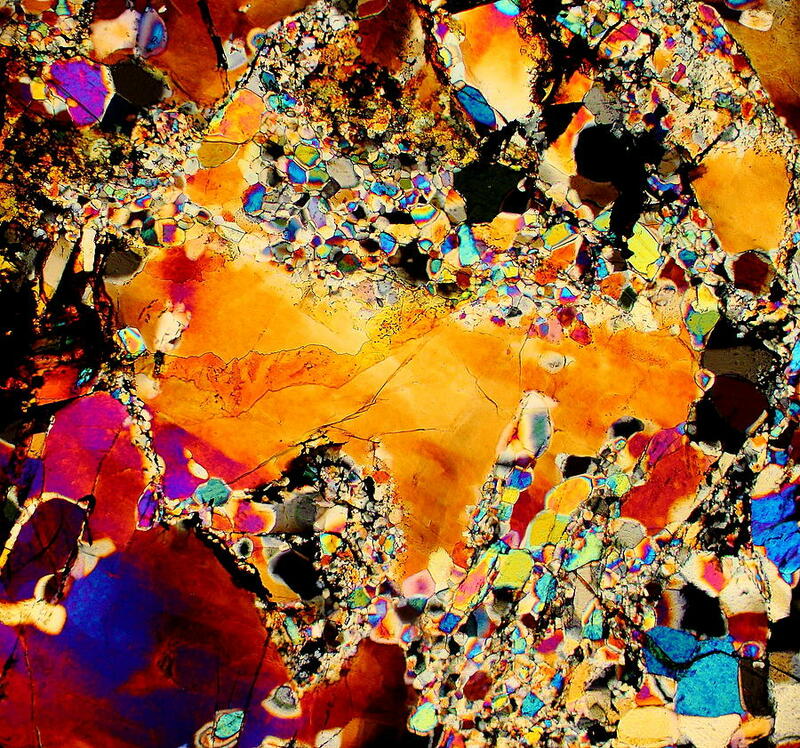 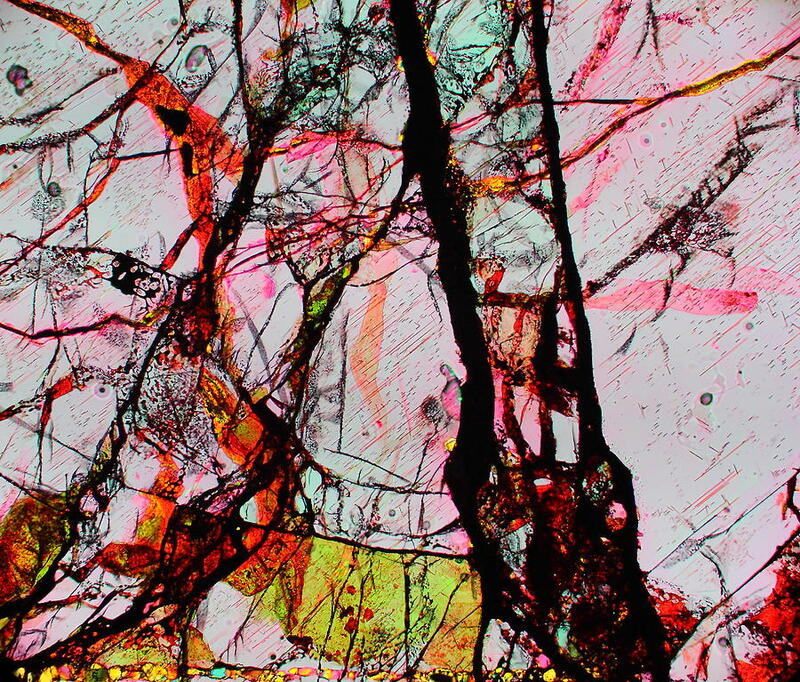 This passion turned me into a meteorite thin section collector and then a photographer. 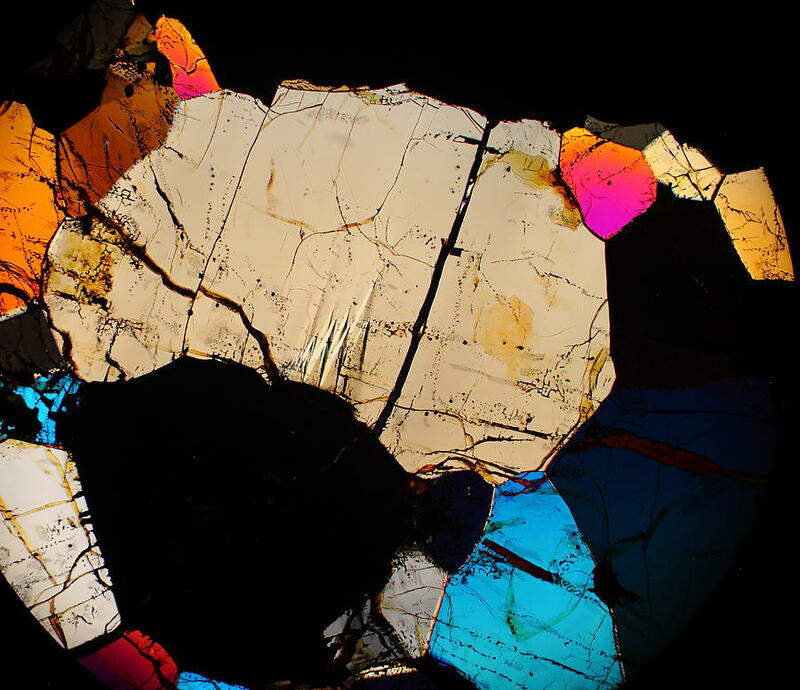 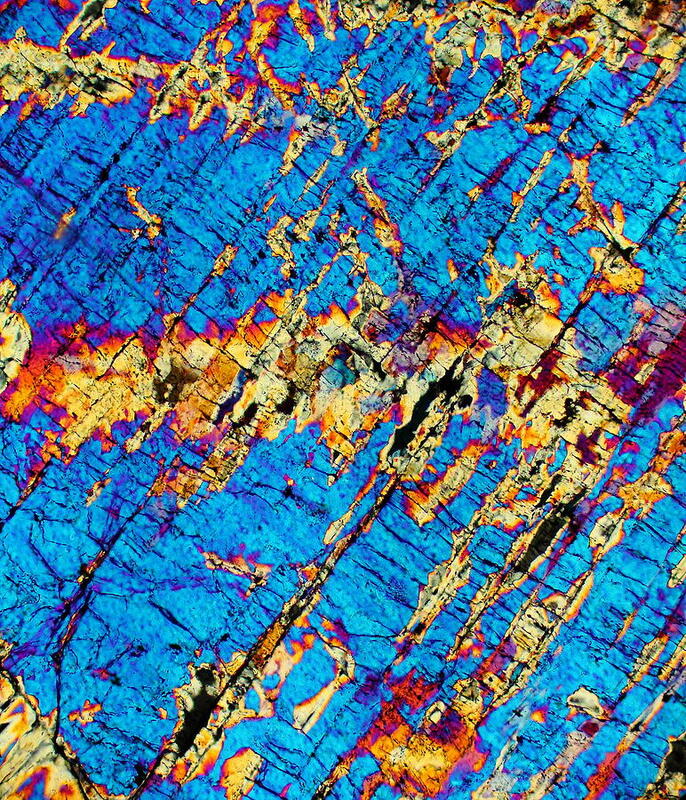 I try to capture the beauty of a meteorite without sacrificing the science behind it. 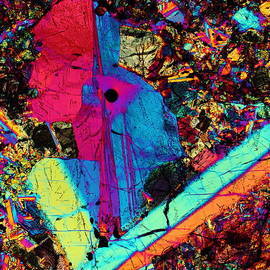 Lately I have also been experimenting with different crystalized substances. 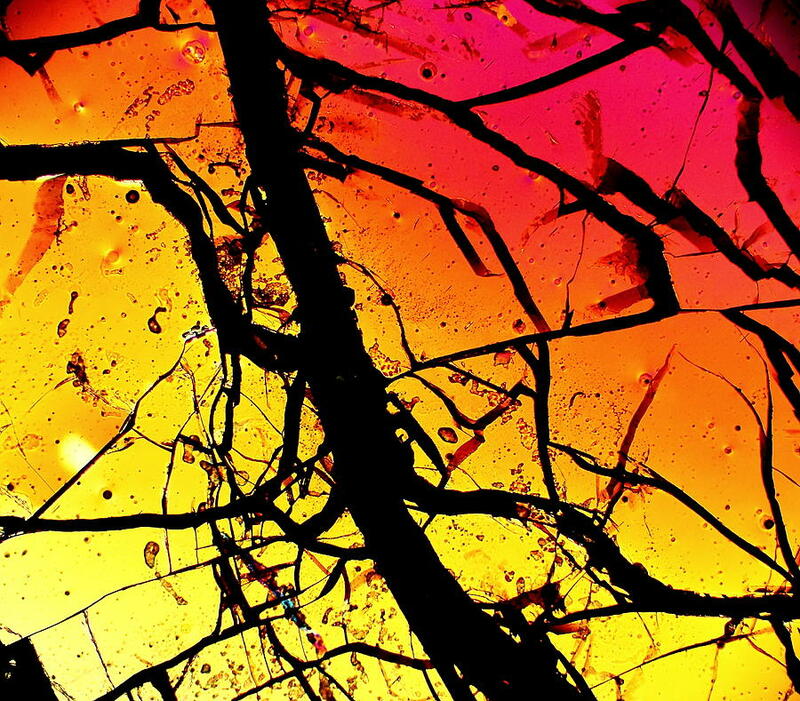 This avenue of photography has already produced some amazing images and shows great potential. 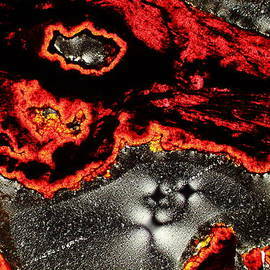 Now I would like to share all these wonderful images with the World. 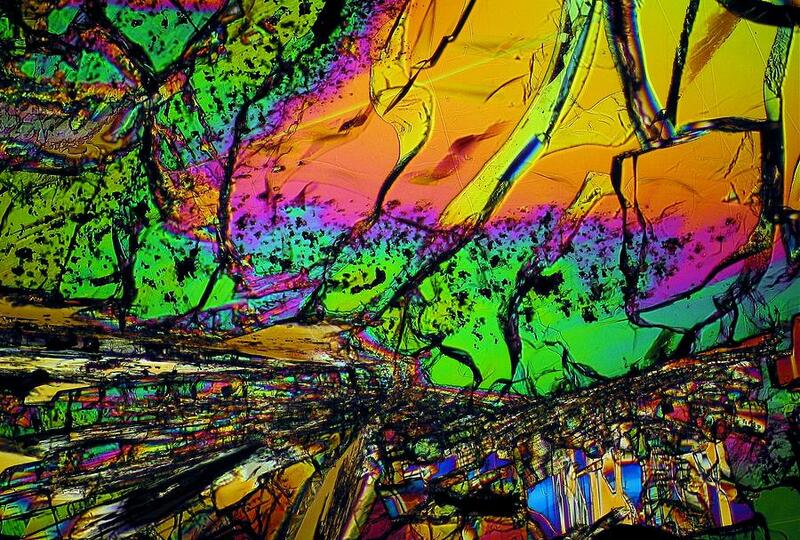 Please comment on any photograph you like and share them with others. 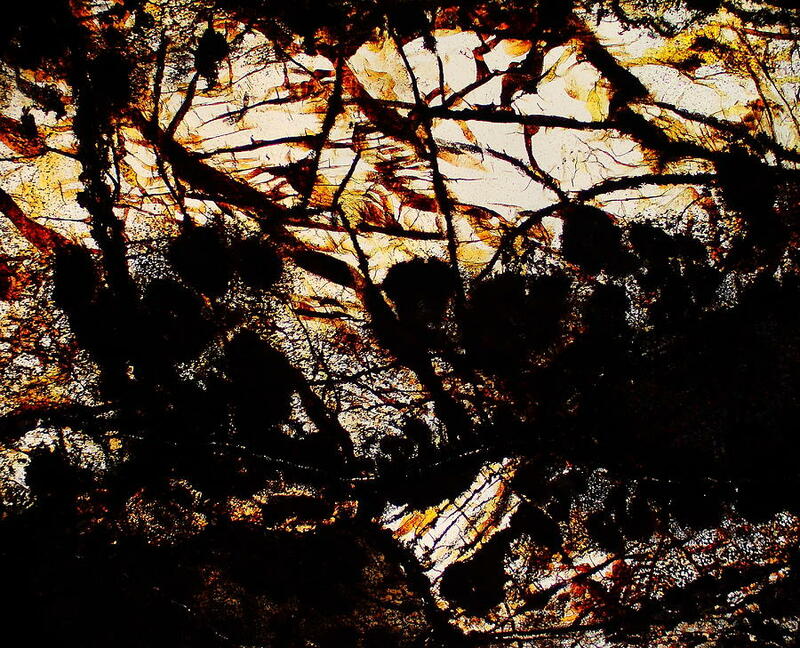 The feedback really helps me out.